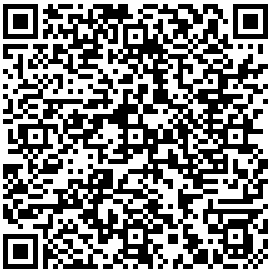 Your BEST resource for ALL waste handling, and recycling equipment needs! We DELIVER equipment on-site. We INSTALL equipment with quality. We SERVICE equipment with PRIDE. 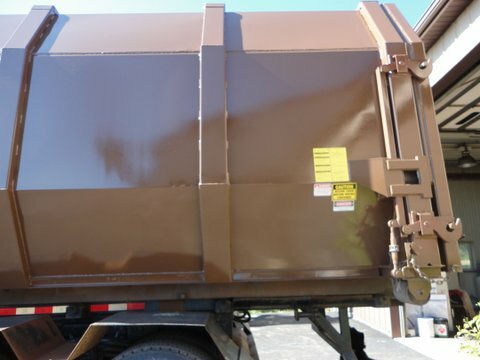 Installation, removal and on-site service specialists of commercial and industrial waste refuse, recycling, and material handling equipment. 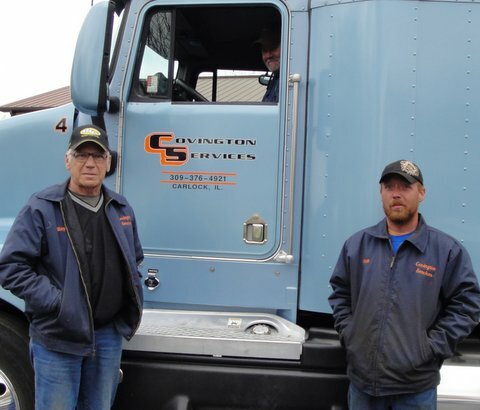 Covington Services has been a family owned and operated company, providing quality service in the waste industry since 1989.